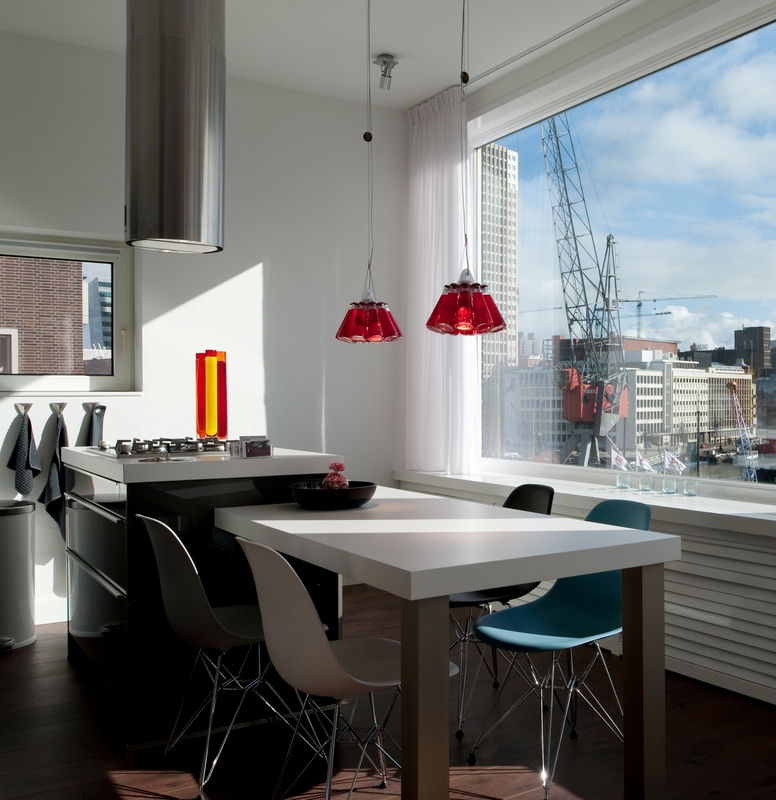 This fully serviced Rotterdam luxury apartment, with 2 seperate bedrooms, fully equipped kitchen, bathroom with bathtub and floorheating, is the perfect accommodation solution for a city break or an extended stay in the city centre. The local hostess welcomes all our guests and helps you find your way in our city. Also availbale is fridge filling service, diner reservations, car or bike rental and much more. More Details about this apartment and booking, click here.